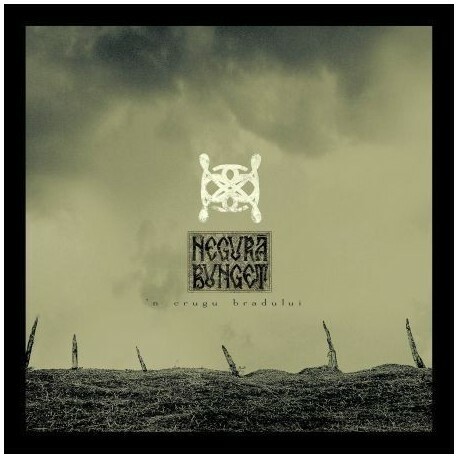 > CD>NEGURA BUNGET "'N Crugu Bradului"
NEGURA BUNGET "'N Crugu Bradului"
Info: n Crugu Bradului opens and closes a complete and expressive cycle,a unitary vision melting mythological ambient, psychedelic and Transilvanian feeling into a complex layered musical and ideological structure. Focused on the complete local solidarity between man and his surrounding natural and spiritual landscape, Negura Bunget's music filters everything through the ideological censure of Primitive Black Metal. "Sometimes it takes years, other times maybe five to ten listens, but other times you know immediately that there is something phenomenal emanating from your stereo. 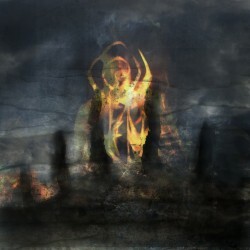 Such was my case with the Romanian trio of Negura Bunget who deliver one of the best and most mesmerizing black metal releases in recent memory with "'n Crugu Bradului." Before I could even immerse myself into this true experience of an album, I was treated to the fantastic multimedia display contained as a bonus within the disc, including a breathtaking trailer for the album showcasing a selected instrumental interlude and stunning Romanian forest-scapes. Past the intro, there is basically a contained website (bio, discography, contacts, etc.) and a bonus video. This goes far beyond moving aesthetics of course. Among others, Enslaved fans that have been put off by the band's more recent releases should be putting a listening session of Negura Bunget at the top of their "to do lists." 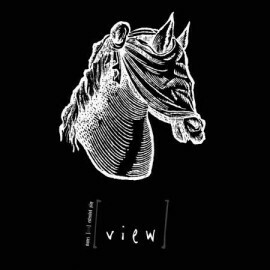 It is a highly progressive and meandering album consisting of four songs simply named "I","II", "III", and "IIII" running just shy of an hour. 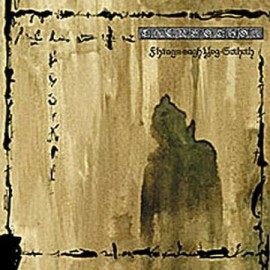 While musically the band incorporates symphonic (not overblown elements by any means), folk and other outside influences into its eclectic blend, this is still highly blackened in the vein of earlier Enslaved classics and during the really gritty BM shredding components I'm reminded of "A Blaze in the Northern Sky" and "Transilvanian Hunger." This one stacks up quite nicely to "Mardraum: Beyond the Within" and easily dispatches of "Monumension" and "Below the Lights." 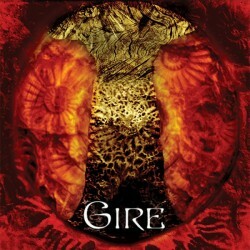 Even farther beyond the enthralling and time swallowing (this album just zips by) essence of "n Crugu Bradului" lies some fascinating lyrical content. Deeply rooted in Transylvanian history and spirituality, the English translations found online read more like well-versed excerpts of beautiful and haunting poetry rather than black metal lyrics. There is even purpose in the numeric song titles, meant to represent "the 4 seasons through a year frame evolution." No mistaken here, Negura Bunget is the real deal, the full monty, the works. 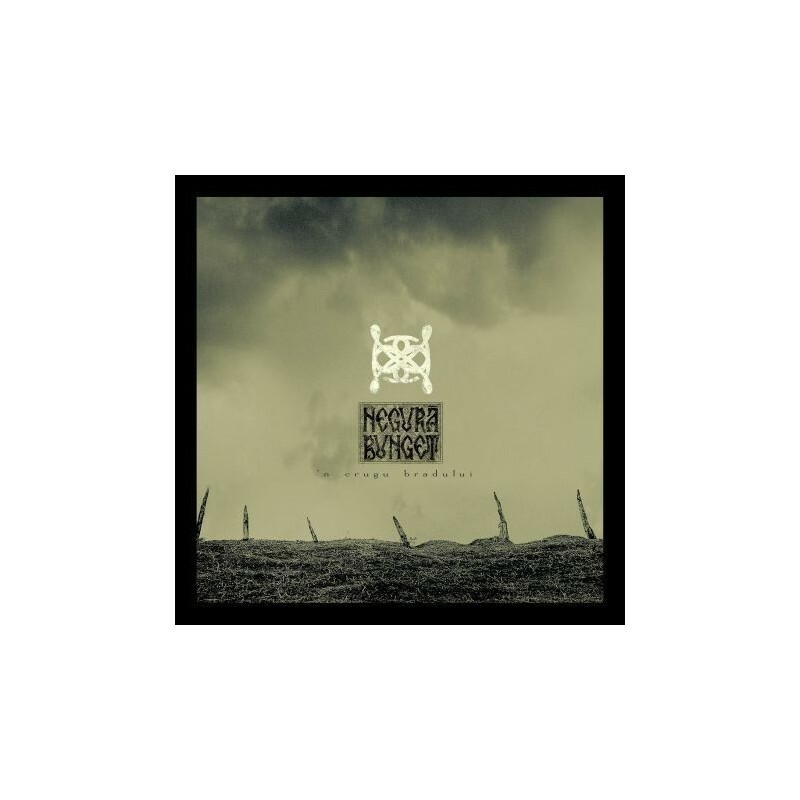 This is the complete black metal experience. 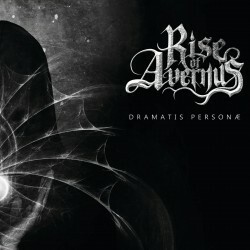 I just cannot recommend this album enough"